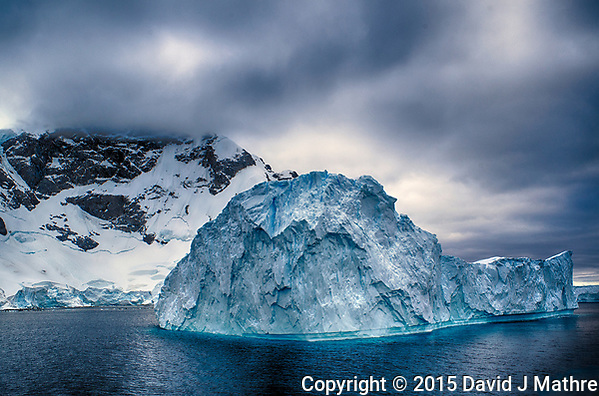 Gone to See Antarctica 2014/2015. Hurtigruten Christmas Voyage. Day 19: Beagle Channel on the way to Ushuaia and Debarkation. Although everyone was celebrating late into the night, I still got up early to check out the clouds at dawn. I knew we were approaching the southern part of Patagonia, and I was not disappointed. Even better, I was the only one out on the upper deck, and didn’t have to worry about the rude passengers from China with their bigger lenses walking in front of me while I was taking pictures. Shortly thereafter, the spotter for the Chinese tour group showed up and got on the walkie-talkie telling folks to come up. By the time they got on deck the colors were gone, but I had my picture. Gone to See Antarctica 2014/2015. Hurtigruten Christmas Voyage. 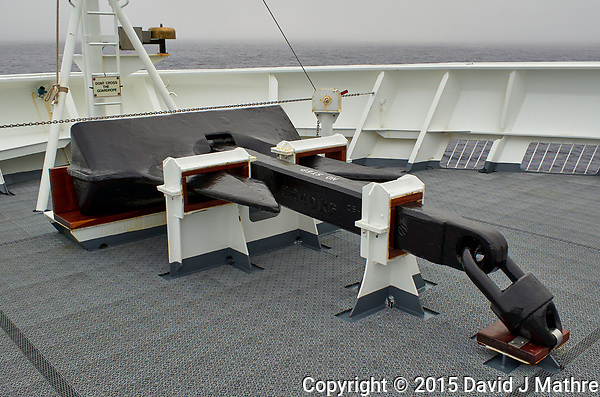 Day 18: At Sea Crossing the Drake Passage. This was our last full day on the Hurtigruten MS Fram as we proceeded north toward South America. Food and Final Celebration. A long-range view of Cape Horn, an Albatross in flight, and clouds with colors that reminded me of Patagonia. Gone to See Antarctica 2014/2015. Hurtigruten Christmas Voyage. 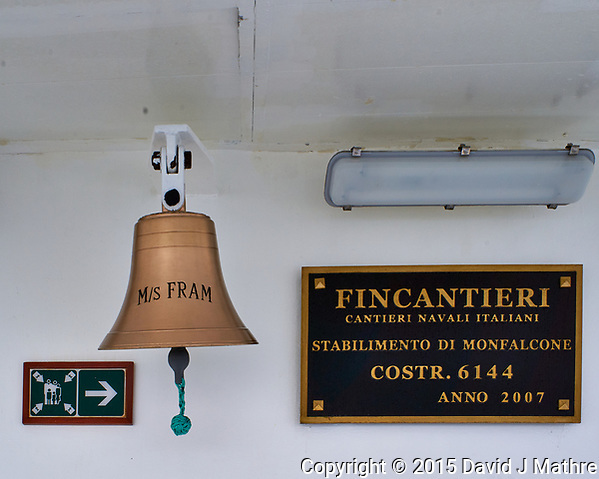 Day 17: At Sea Crossing the Drake Passage. 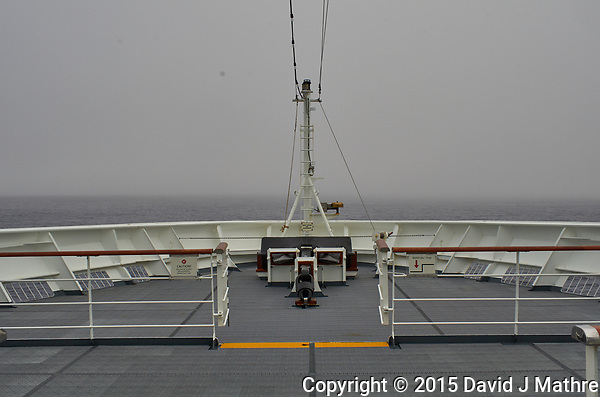 Cloudy, but at least the seas were calm while crossing the infamous Drake Passage. Plenty of time to work on images. Gone to See Antarctica 2014/2015. Hurtigruten Christmas Voyage. 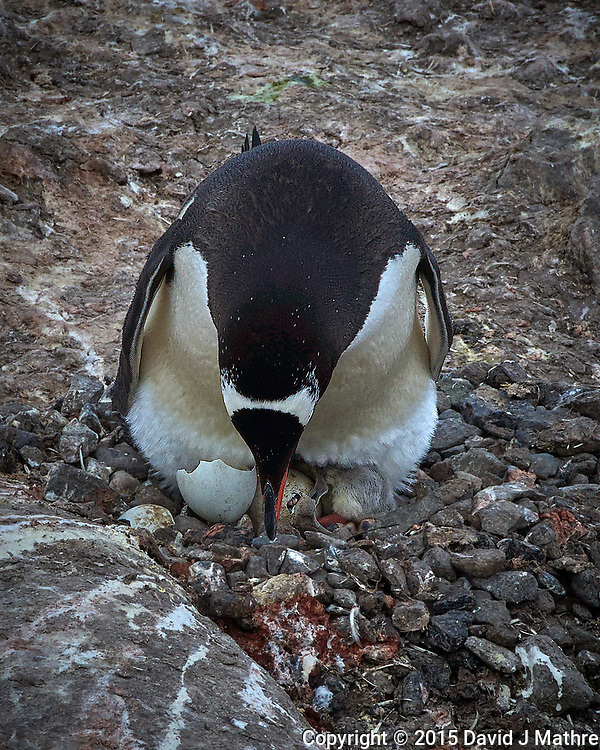 Day 16: Antarctic Peninsula.